On paper, processed foods may sound like a good idea. They are basically prepared and packaged and ready to be eaten. This makes them perfect for busy people to grab a quick meal. But are processed foods worth the time they save? Here are some things that make them questionable things to eat on a regular basis. 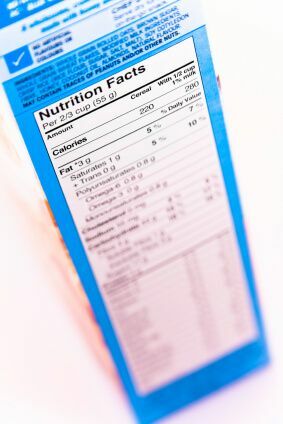 Labels on these foods often hide unhealthy ingredients or hide information from consumers. GMOs are not mentioned and often harmful ingredients such as MSG and fructose are labelled as ‘natural flavouring’.